‍Tubi is a premier internet TV network for connected TVs, mobile devices and other screens, that offers a large collection of free movies and TV shows. Unlike many of its competitors, there’s no subscription fees or costs – commercials keep the platform cost-free. With thousands of hours of video content available from hundreds of content partners, Tubi has billions of rows of data on its customers and the shows and movies they love. For more than two years, Tubi has relied on Periscope Data to be the business intelligence (BI) platform that unifies the entire company around common insights and makes data-driven decision-making possible. With mega-powers like Hulu, Disney and Comcast as competitors in the digital content industry, Tubi has had to find creative and innovative ways to compete. Tubi doesn’t make its own content – it sources shows and movies through deals with other providers – so smart management of data is its secret weapon to help stand out from the crowd. To that end, Tubi has ingrained data literacy into every department in the company – they’ve become a data engineering-focused company masquerading as an entertainment platform. A majority of those working with data at Tubi have at least a passing knowledge of SQL, enough to create basic queries and build their own dashboards using Periscope Data. Soon after starting at Tubi, everyone from product managers and engineers to business development leaders will learn SQL and acquire an understanding of the data tables within Periscope Data – they’ll regularly write a few lines of SQL commands to develop data sheets, which quickly translate into graphs and simple visualizations. That process can be repeated to build upwards of 20 or 30 charts on a single dashboard. Mahdavi sees BI as the key to their quick decision making. For example, his team tracks metrics like “average streaming time” to learn how long users spend on the platform, then displays those metrics company-wide to inform Tubi’s content and marketing strategies in real-time. Tubi depends on being able to display data in ways that help individuals communicate with each other, and Periscope Data provides them with an intuitive, modern platform to aggregate those data sources and visualize them intuitively. 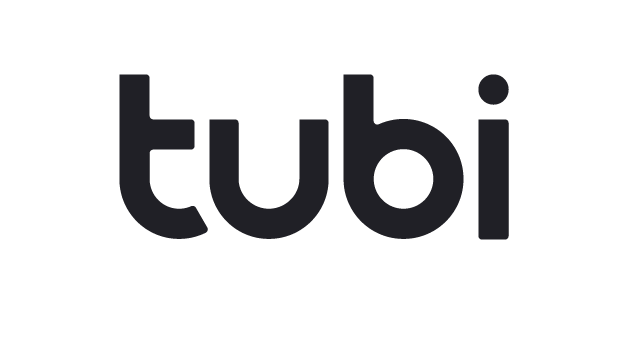 In addition to streaming time, Tubi also examines its users to see how many ad impressions they produce, how many start and stop videos, how many install or register for the platform, and how many switch from competitive content platforms to Tubi. They also store financial information – each time an ad is served, Tubi tracks the financial impact within Periscope Data and shares it with advertising customers and partners. 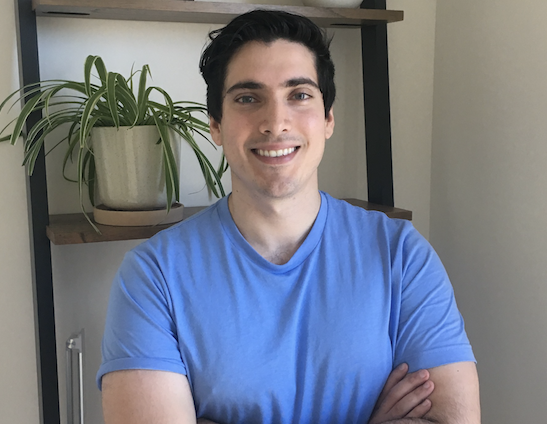 As a lead data scientist, Mahdavi is responsible for monitoring the data sources that flow through Periscope Data and overseeing the dashboards to better understand how his team members communicate. As the various teams dig deeper into data, Mahdavi and other data scientists review their work in Periscope Data to ensure accuracy and consistency throughout. For those who don’t have SQL or coding knowledge, there’s a strong system in place for them to be able to consume data and even do some basic manipulation of filters via Periscope Data’s data discovery for business features. Tubi’s CEO, for instance, does write SQL occasionally to analyze data himself, but he also consumes data by reading the charts that the data team provides every day. This flexibility ensures that as Tubi continues to scale, Periscope Data will remain an ideal partner to support the business. Moving forward, Mahdavi expects to further build out the use of Periscope Data’s Python integration, which creates an integrated workflow with SQL, Python and R all in the same environment. While SQL is great for working with data tables, the integration of Python enhances those tables with new visual options for data scientists and others with advanced skill sets.